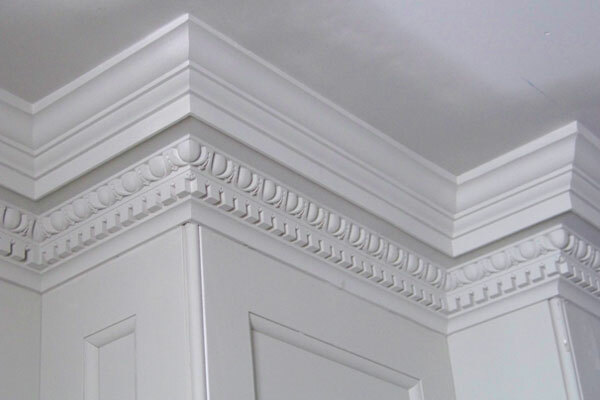 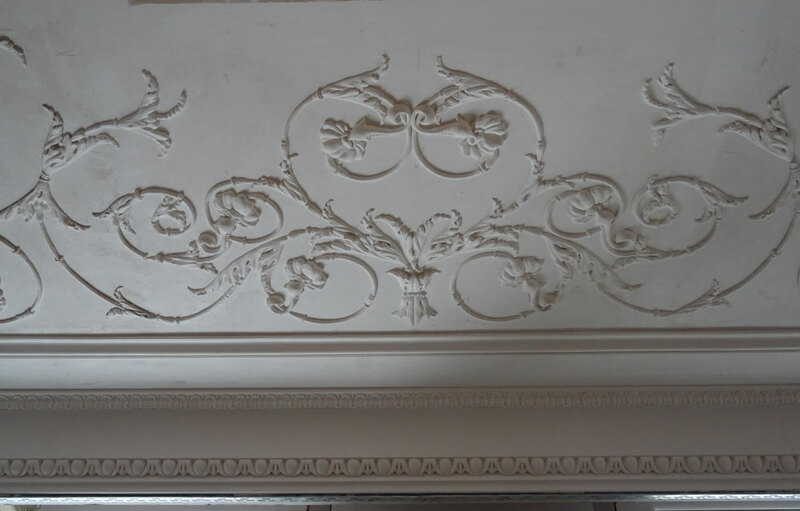 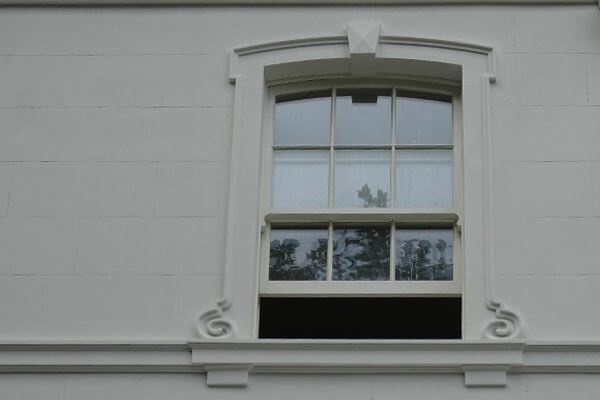 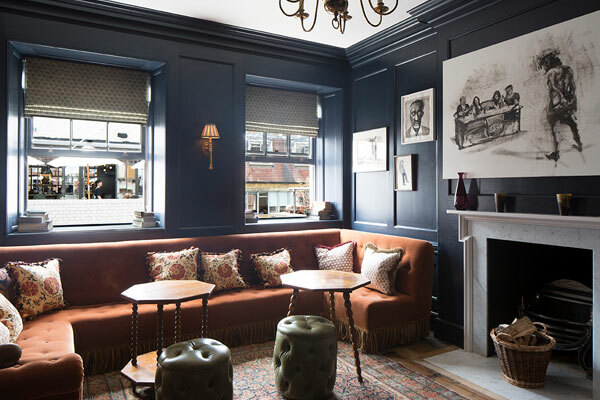 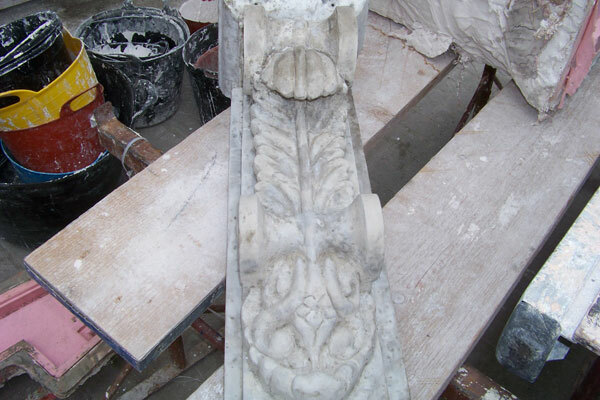 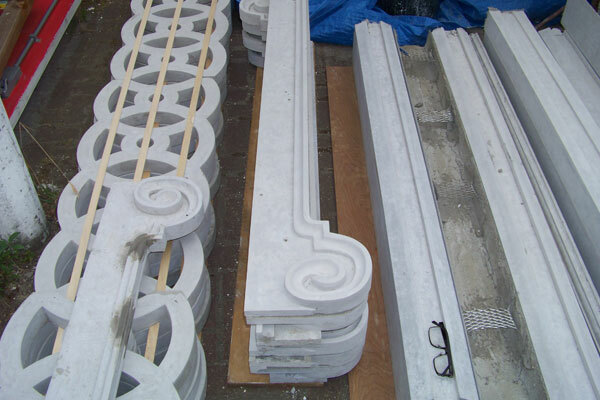 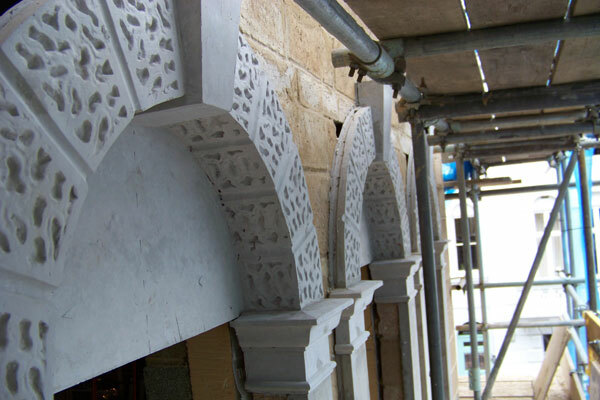 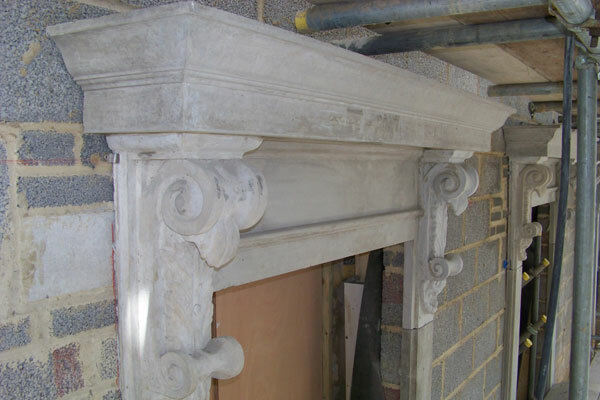 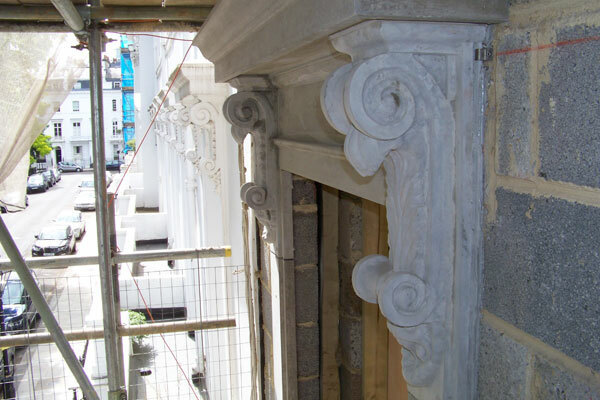 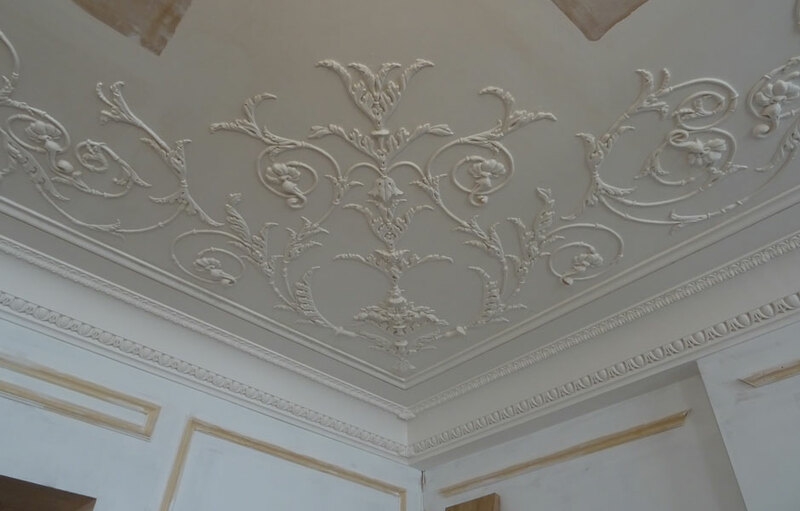 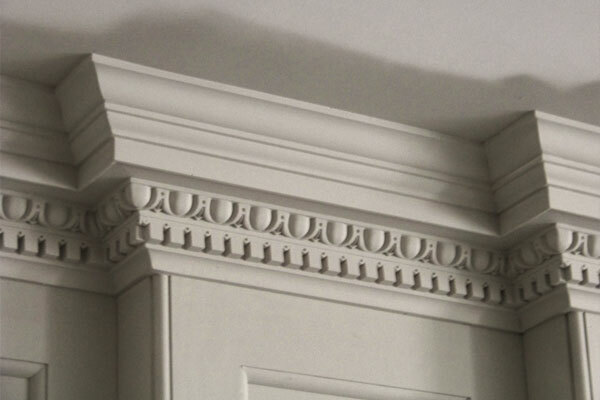 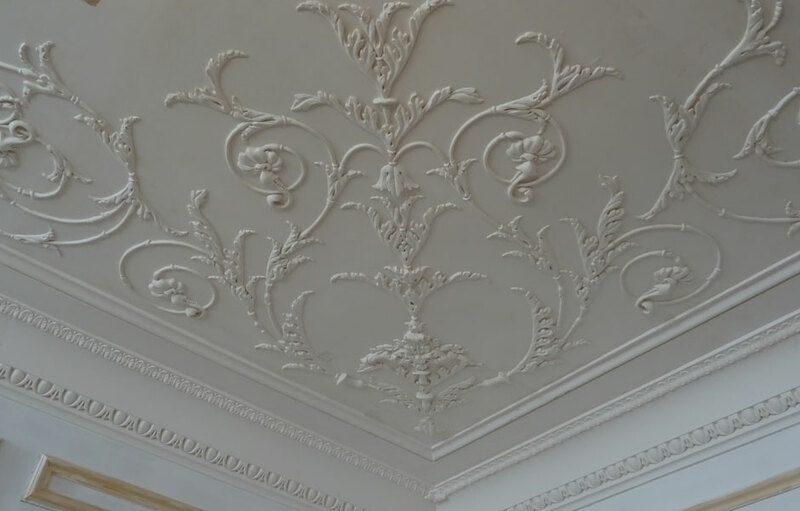 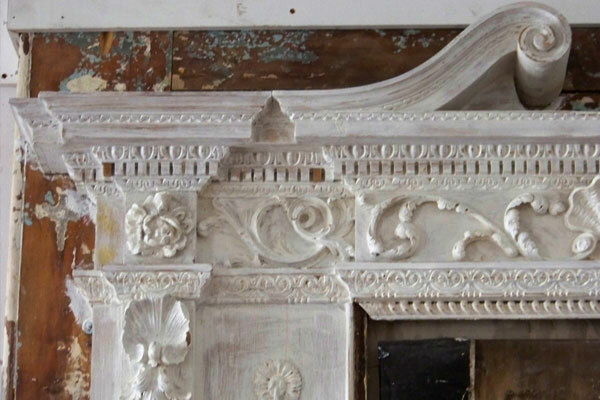 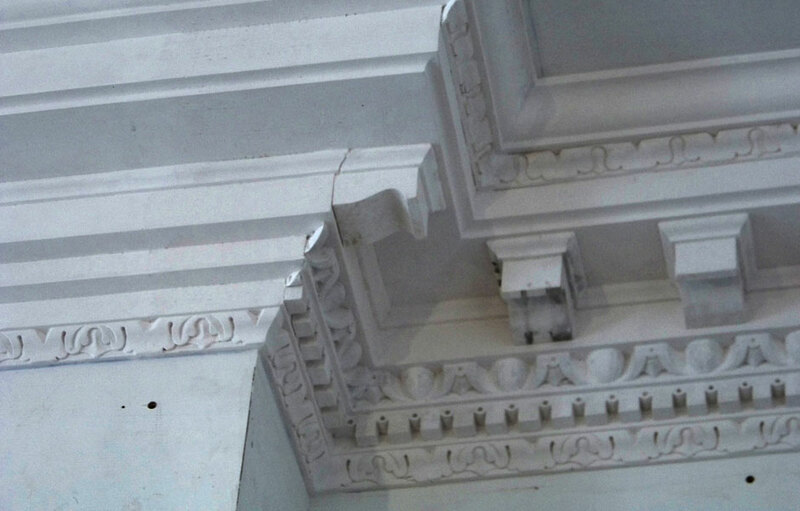 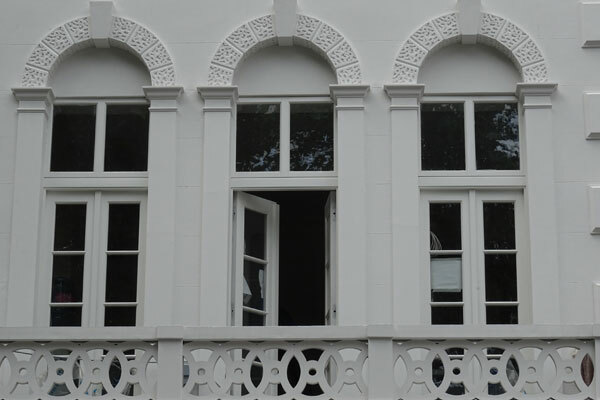 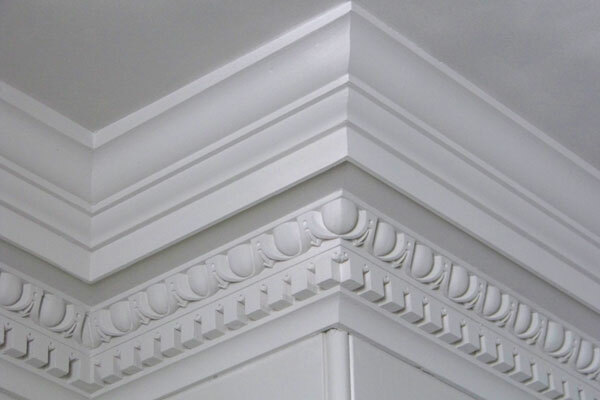 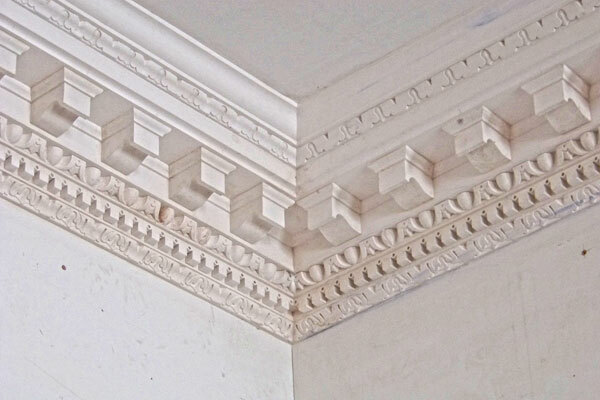 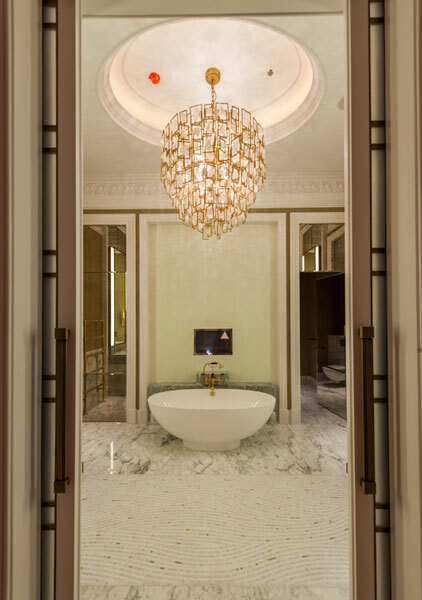 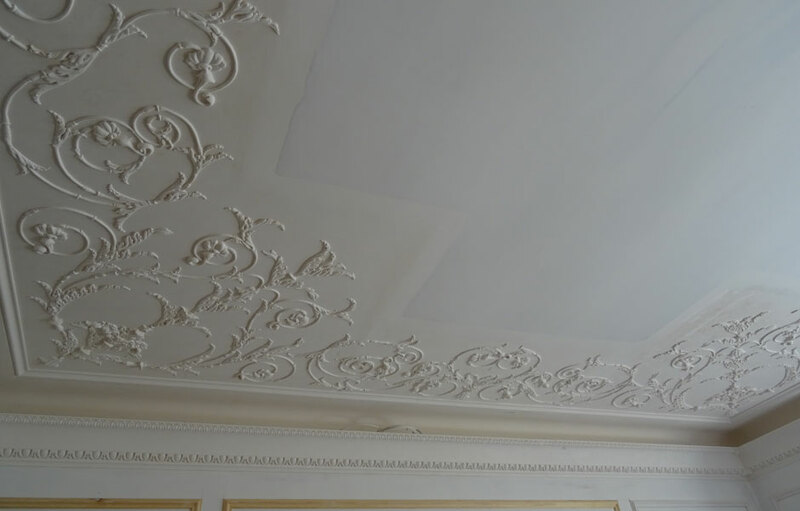 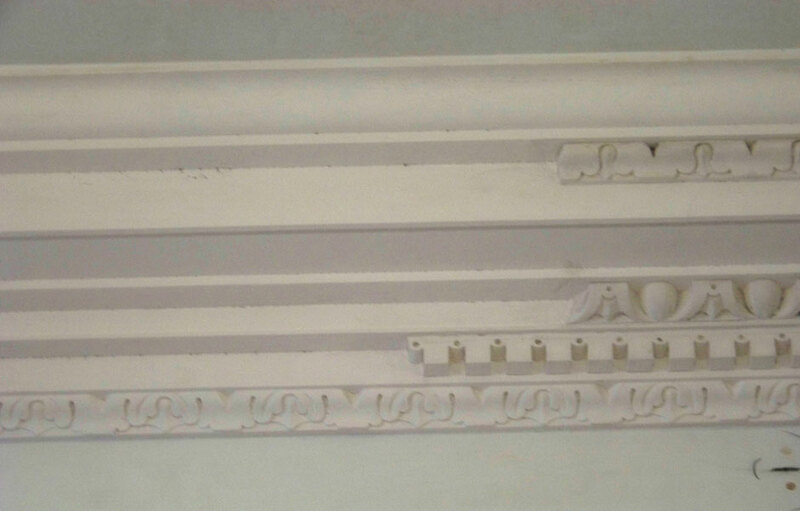 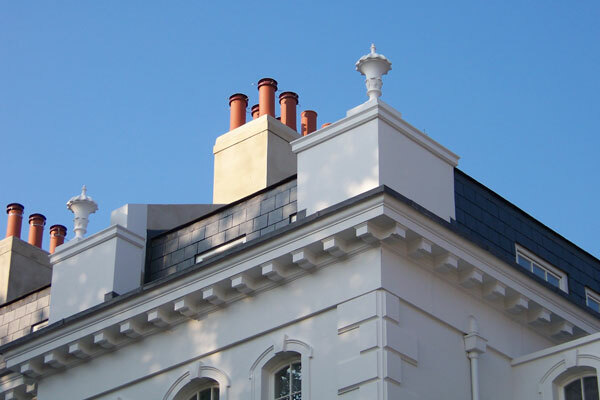 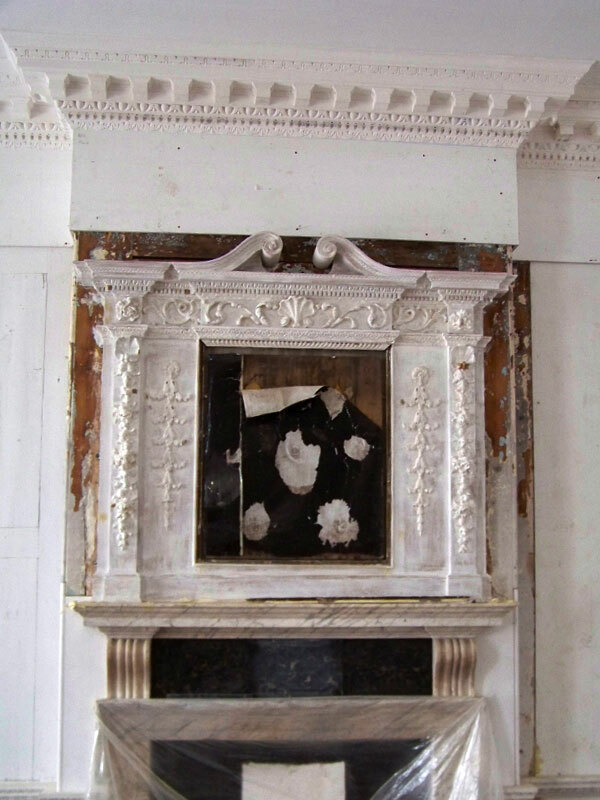 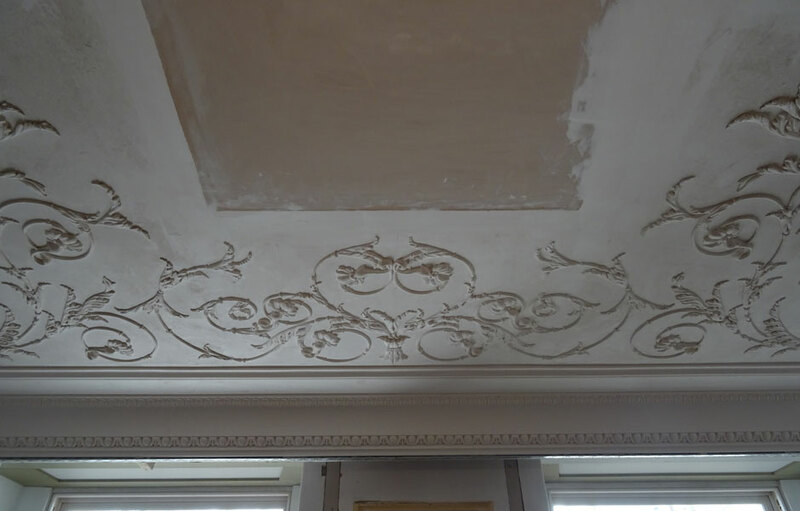 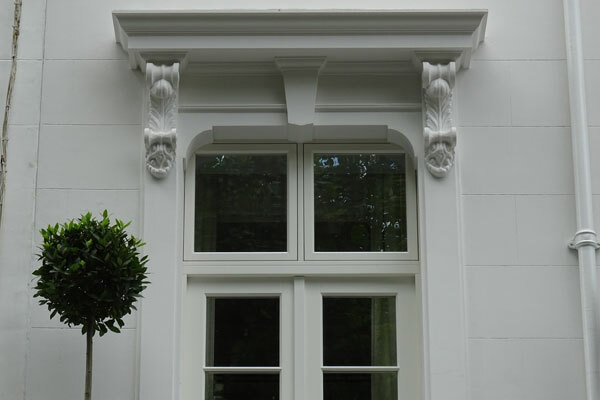 Bespoke mouldings, or ornament , is a continuous band used to enhance an opening or decorate another architectural element such as a capital, base or cornice, and it has been used in all periods of architectural history. 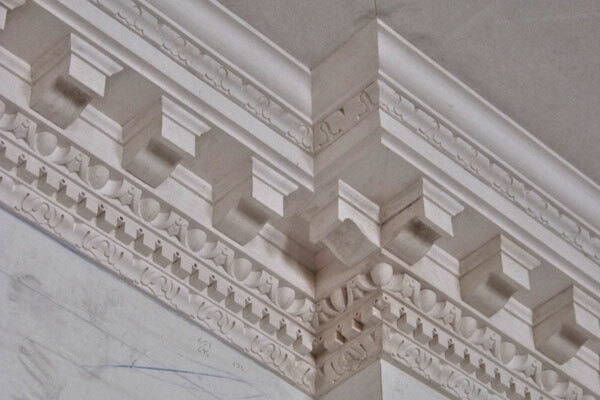 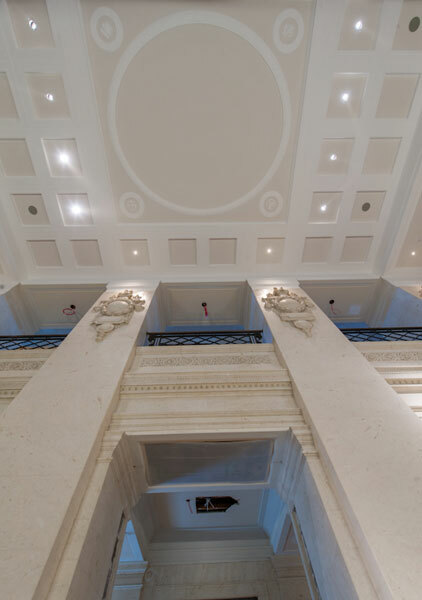 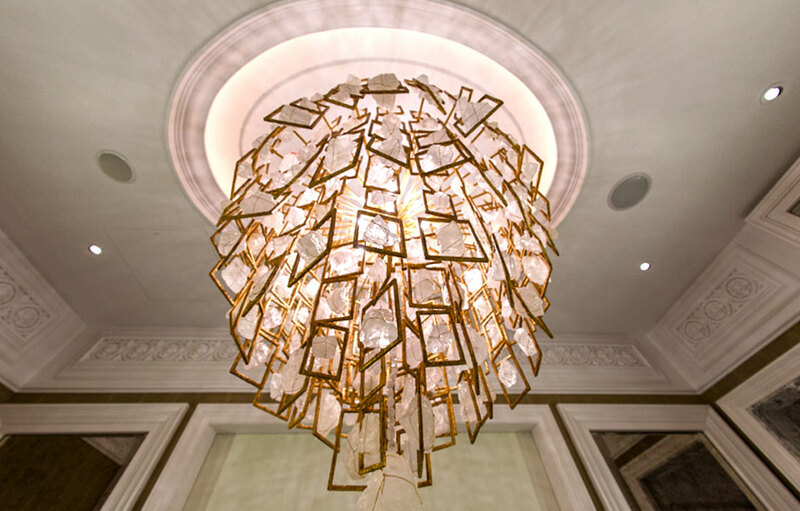 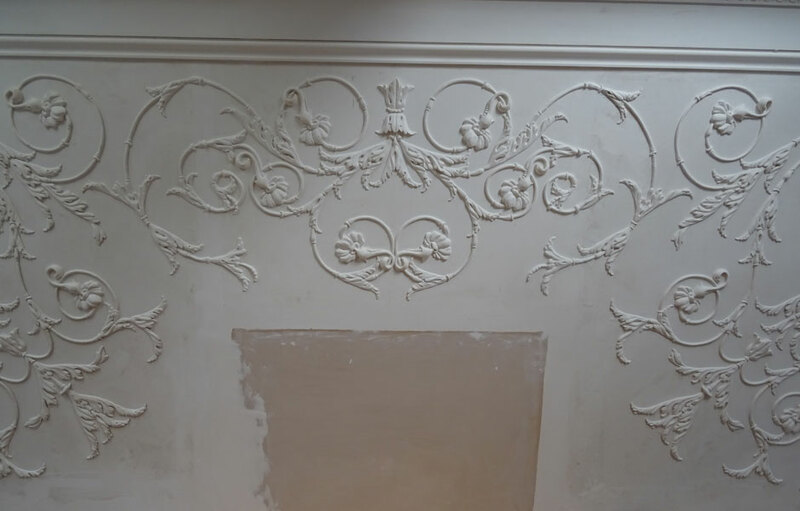 Almost any kind of pattern can be used to decorate a moulding (and designers have tried most over the centuries), but continuous patterns and repeating designs like egg-and-dart are particularly common because they can be adapted to any length. 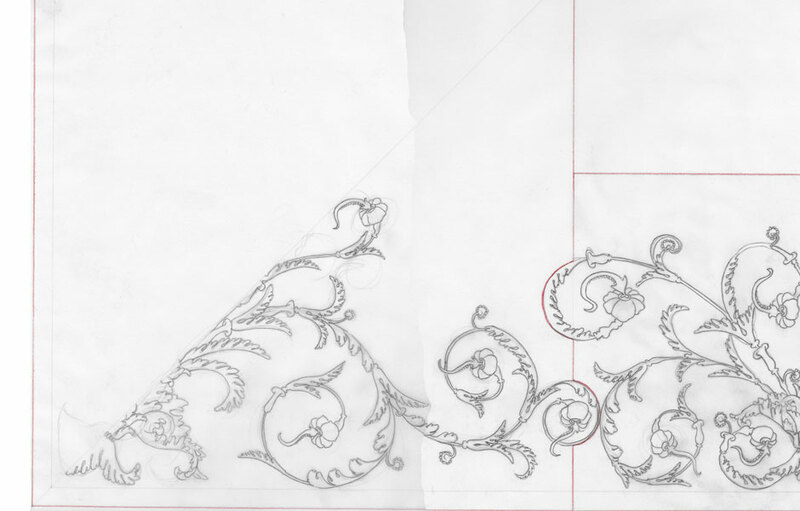 These repeating designs also come in different sizes, and some, such as modillions, can be quite large. 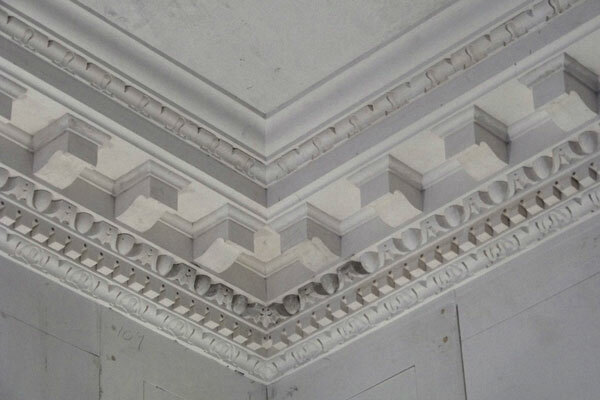 Whether fibrous plaster mouldings are made to match an existing design or to create a brand new one, our manufacturing process is the same. 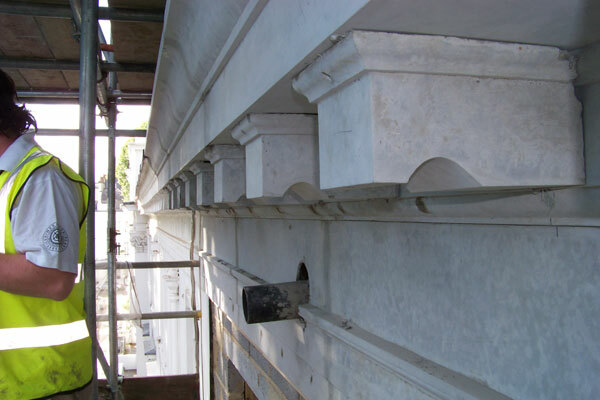 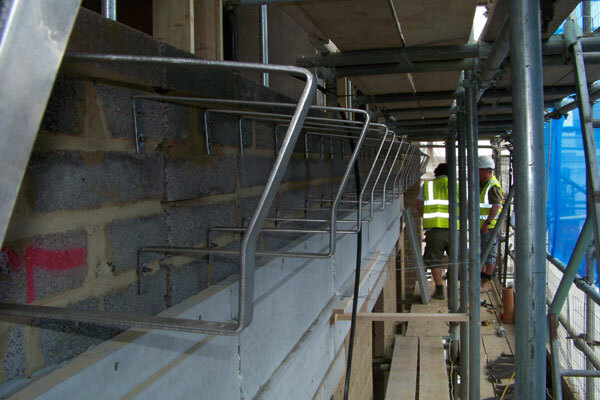 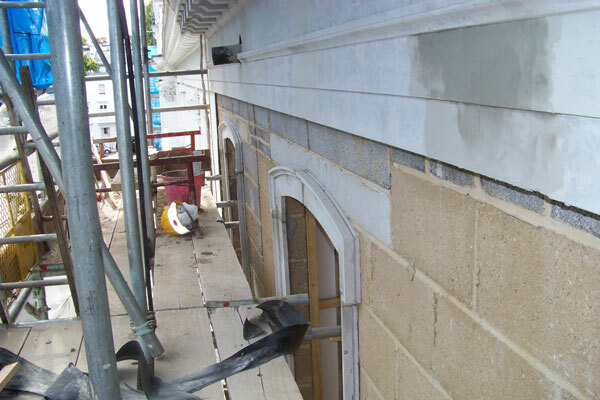 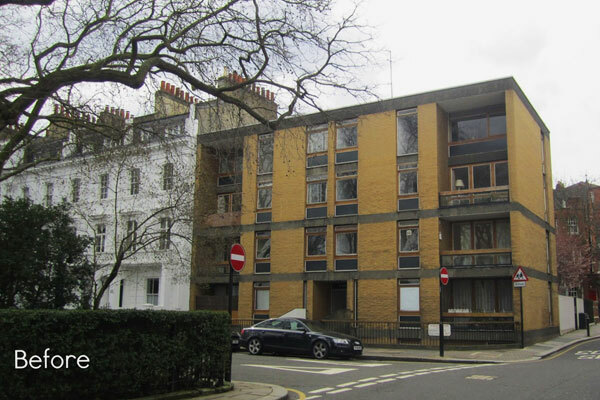 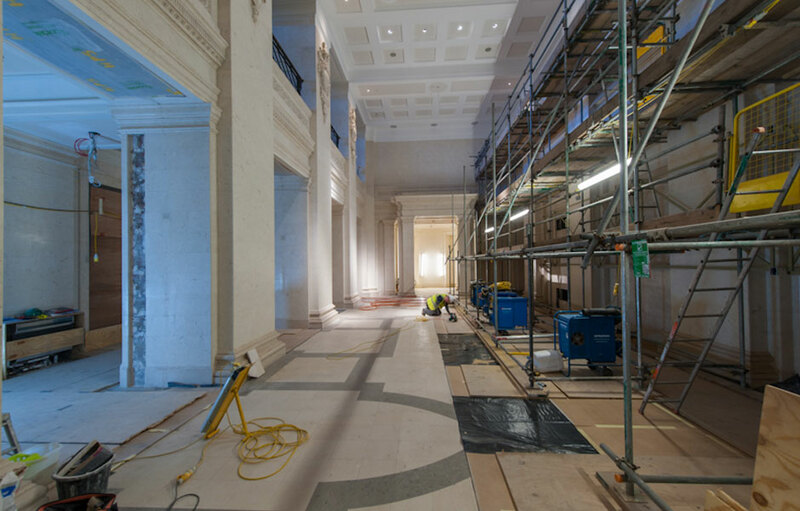 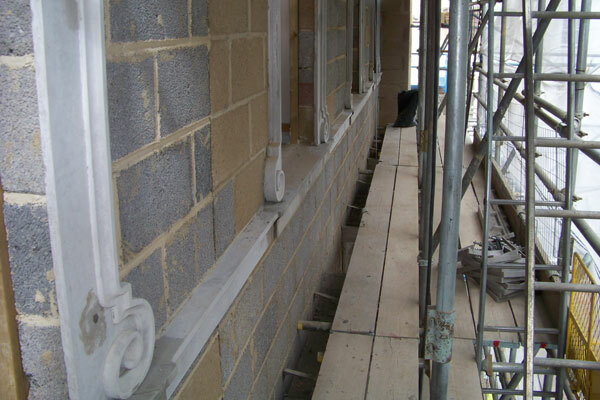 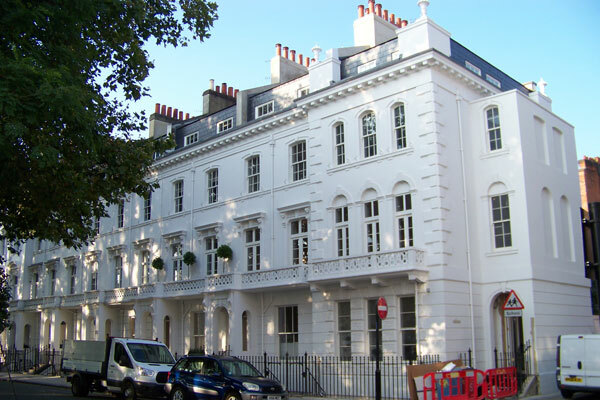 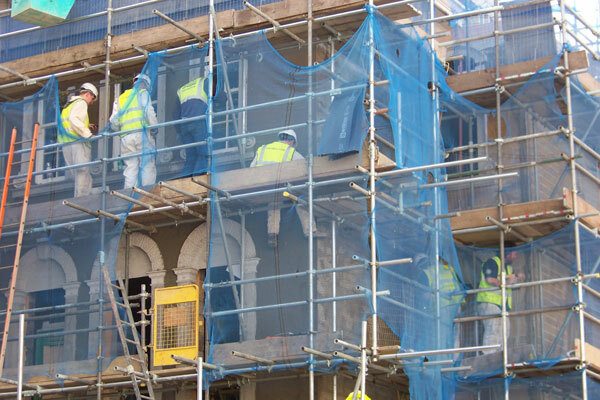 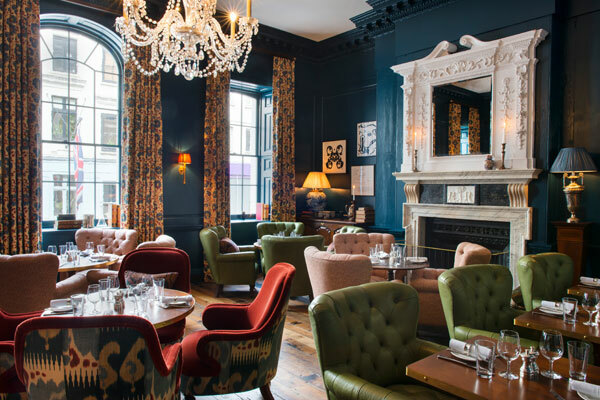 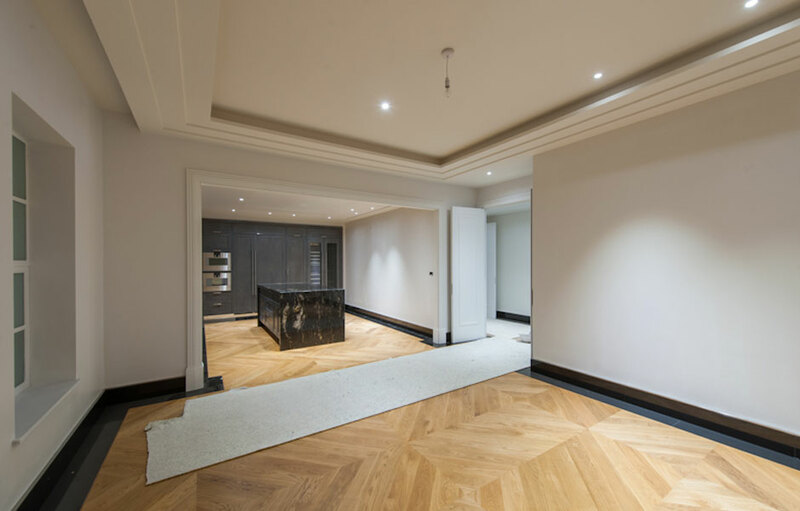 The original design is adapted to suit the exact dimensions of the site and we can assist with the design drawings, site surveys and site setting out before the mouldings are created. 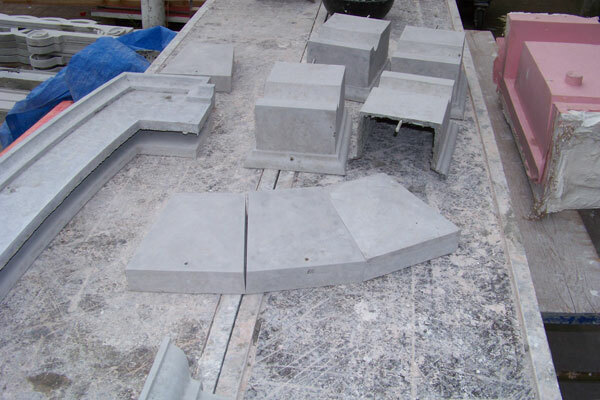 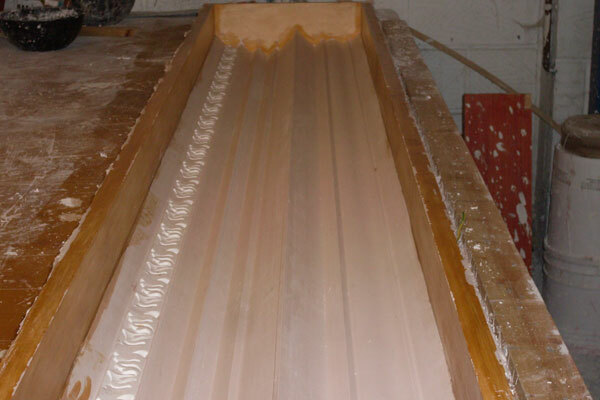 Once designs are agreed, we’ll create full working detail drawings and from these, we build full scale models and moulds from which the final casts are taken. 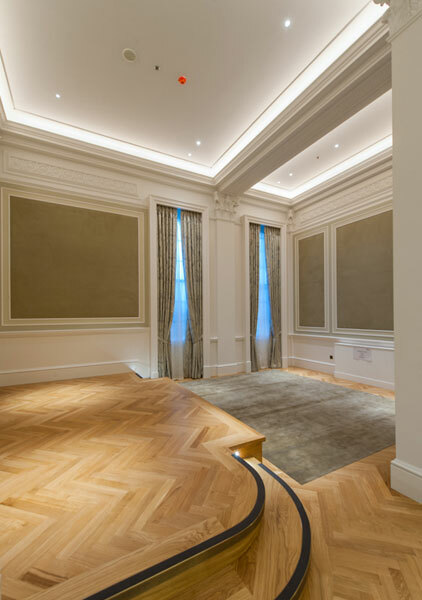 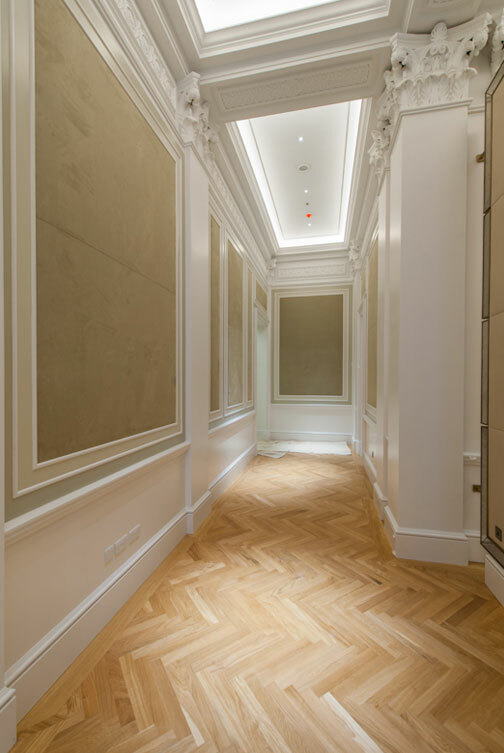 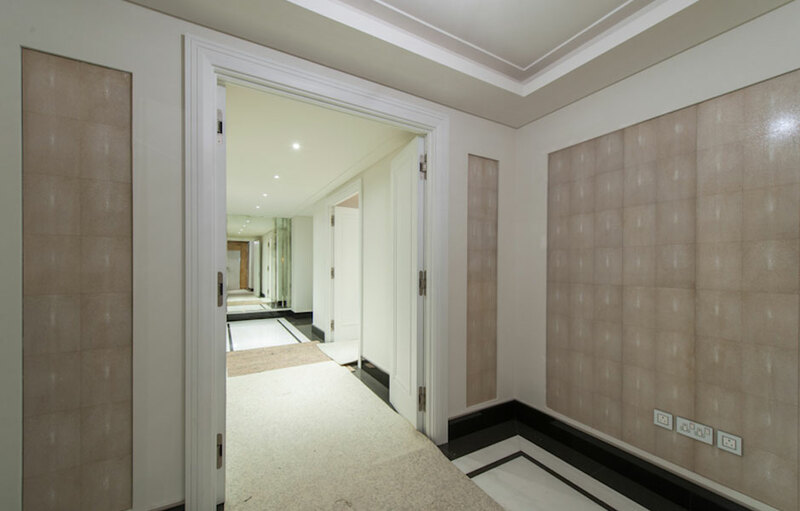 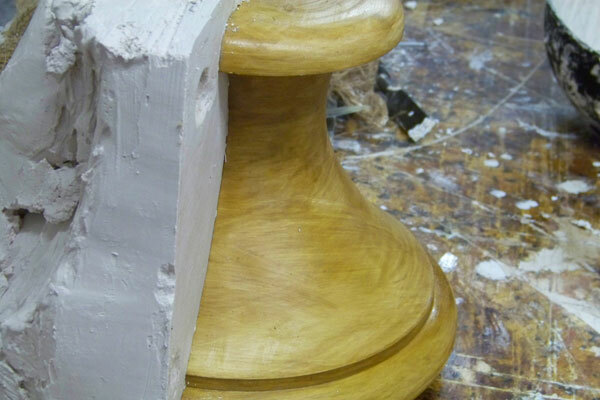 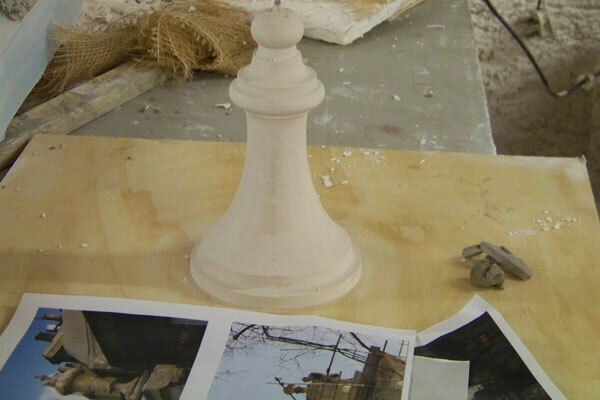 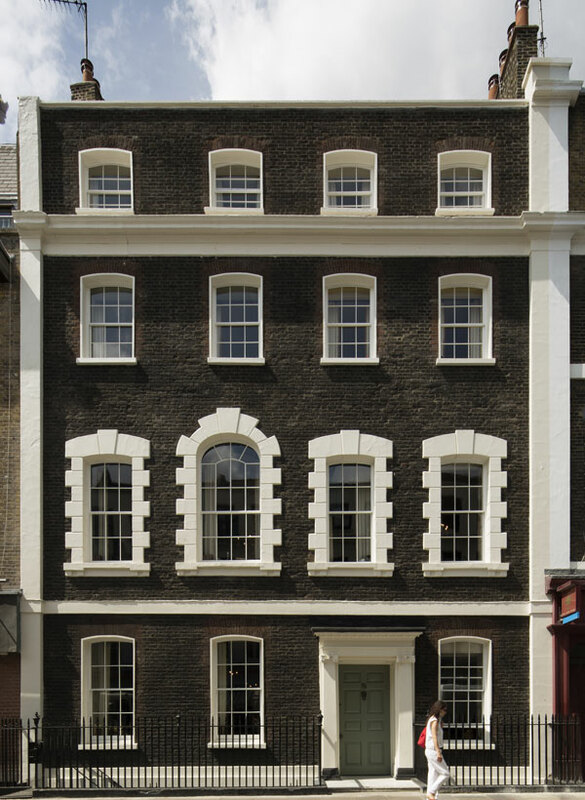 You can find more detail in our fibrous plaster bespoke mouldings and clay modelling sections.